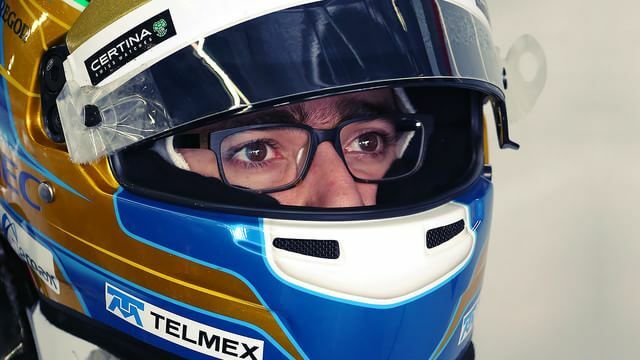 Mexican driver Esteban Gutiérrez looked set to miss out on the 2015 Formula One season after losing his seat at Sauber. With an all-new lineup at the Swiss team, Gutiérrez was left without a drive for the coming year. Now, Ferrari have handed him a lifeline, of sorts, signing the young driver as their test and reserve for the season ahead.